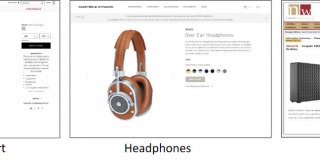 Product page copy is something that, generally, gets ignored. Not just the content, but how it is formatted. 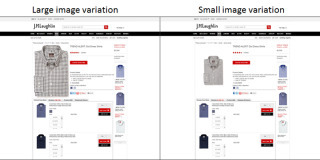 In this 3 part study from CXL Institute on eCommerce product pages (part 1 here, and part 2 here), we wanted to explore how elements of a product page affect users’ visual and value perceptions. 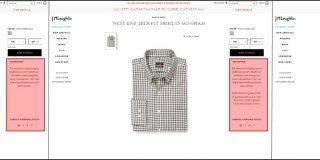 This experiment looks at how users view a page and read product text descriptions when the text format changes.